BlackBerry have launched a special edition of their BlackBerry Q10 smartphone in Dubai. 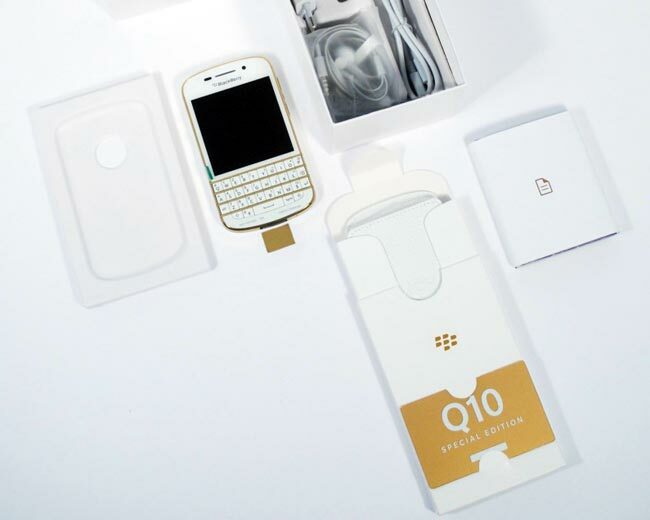 The special edition BlackBerry Q10 comes with a white and gold casing and will set you back around $1,000. 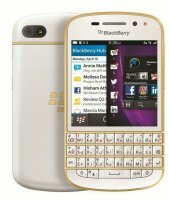 The other specifications on the handset remain the same, and include a full QWERTYKeyboard and a 3.1 inch touchscreen display with a resolution of 720 x 720 pixels, it comes with the latest version of BlackBerry’s mobile OS , BlackBerry 10.